This post is not about beauty products it’s about beautiful products! We as a country have the most beautiful history with textiles. We make the most magnificent wool & lace in the world. But sadly it’s so expensive to produce here our heritage is being lost to far off lands. But more and more designers are really trying to home produce their collections here. My friend Helen Steele is one and another company is Stable. 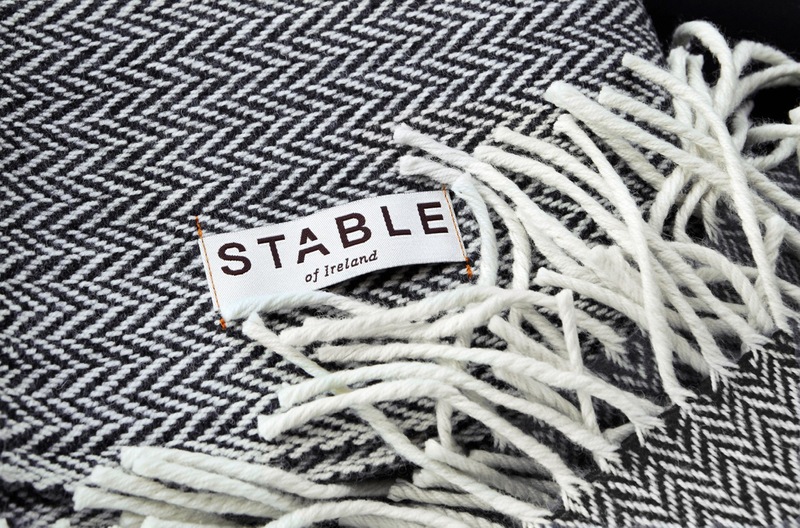 They produce a range of the most exquisite scarfs which are all hand made in Ireland with Irish wool. 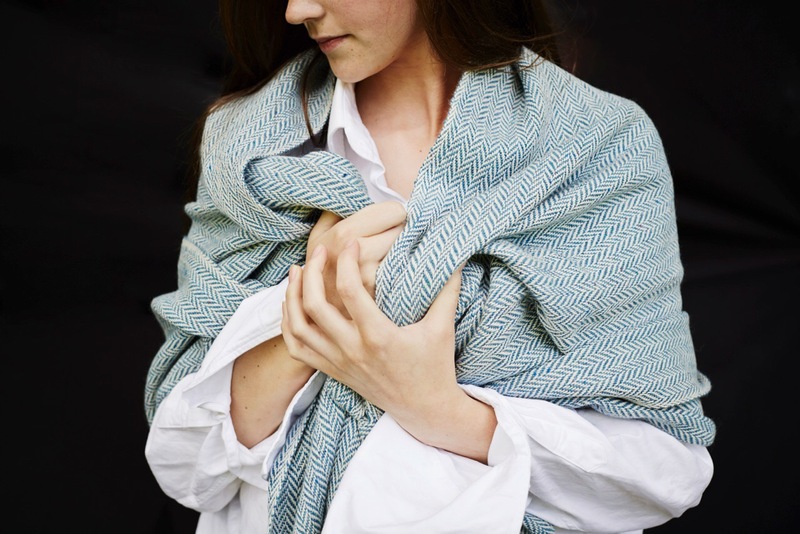 Each scarf takes six weeks to complete from start to finish. There is an incredible amount of skill and artistry in each and every scarf. I think the word scarf is not the best description of them, they are more like a wearable hug, the heavy yet beautifully soft wool really just embraces you. They are large enough that you really feel the weight of them when you wear it. The Herringbone, pictured above is by far my favourite, a classic Irish favourite yet they just have something that makes them uber modern and stylish. There really is nothing more stylish than wearing a traditional woven piece of wool that wouldn’t look out of place a few hundred years ago and making it look 21st century. 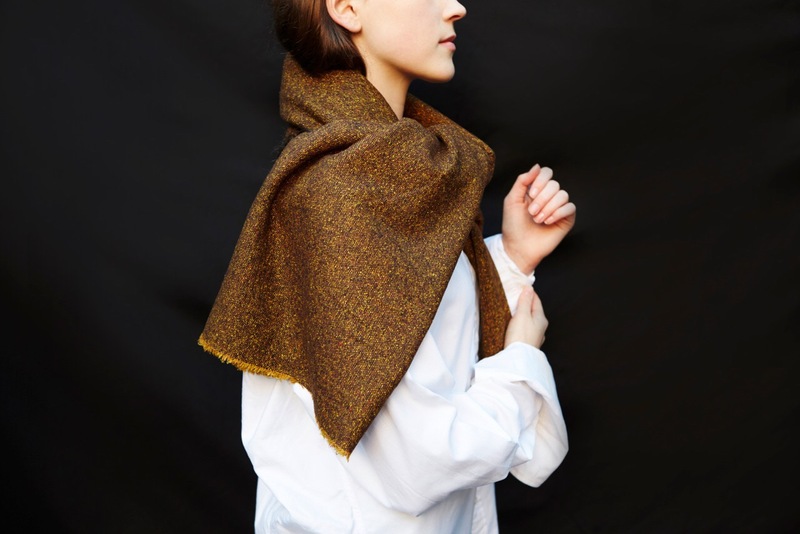 They are also making a small limited editions selection of fine knit wool scarves. Which are lighter in weight. All their scarves are unisex.